How do you want to play? Everything I create is designed to support you to step into self leadership. Be the leader of your health. 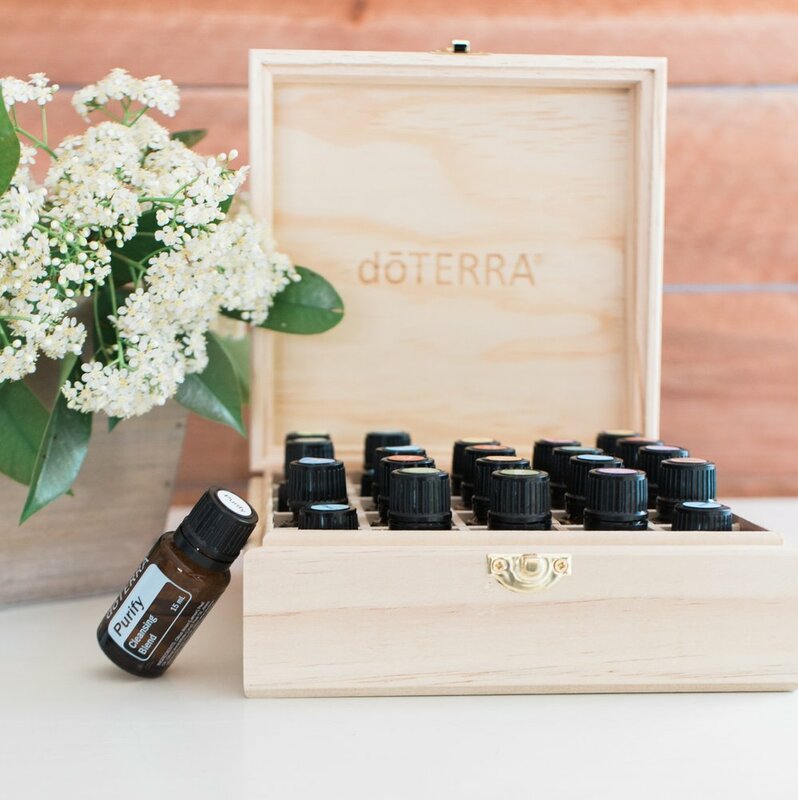 Essential Oils are a gift from nature - they provide us with a way to take control of our health and wellness, naturally. 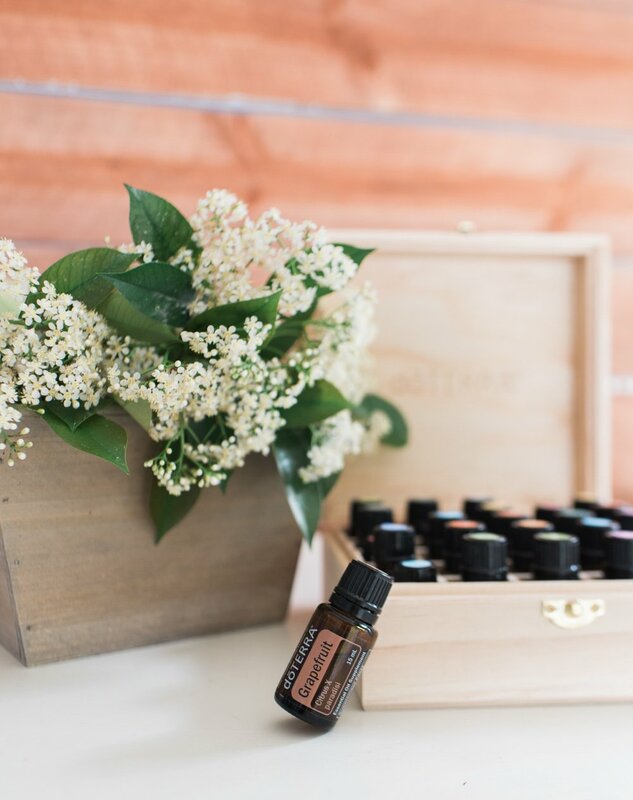 These gorgeous oils work their magic in many ways, from their beautiful scents, to natural health care and beauty remedies, food preparation and toxic-free living. Discover these little bottles of pure plant magic for yourself. A personalised wellness consultation tailored to your specific health concerns or current goals. 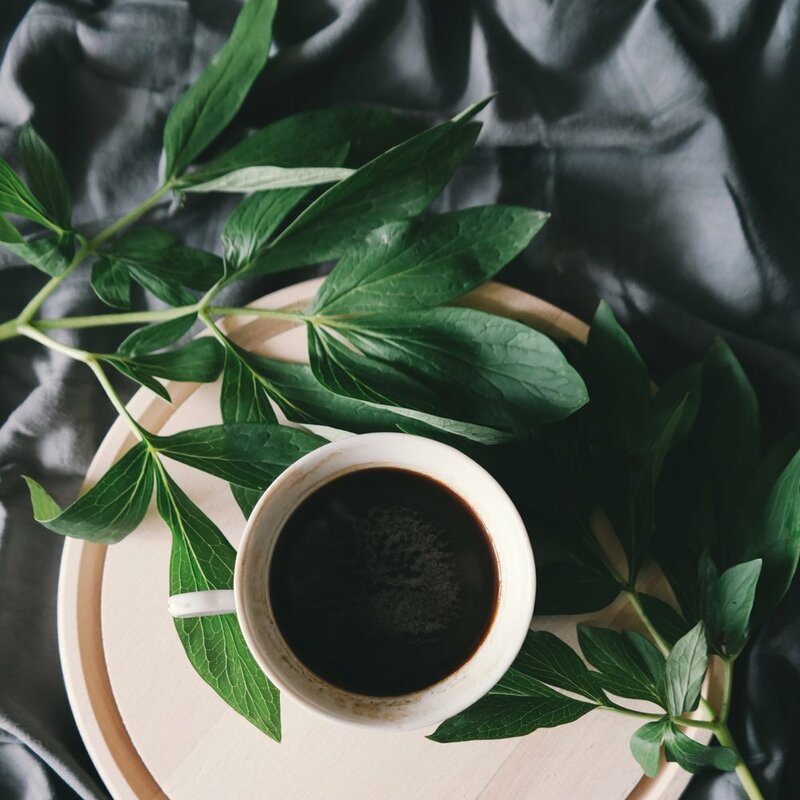 We’ll chat about what’s going on for you and I’ll provide you with oils education and customised recommendations to detox your life and achieve your wellness goals. By the end of your consultation you will feel supported and empowered around your physical and emotional health. Either virtually/over the phone or in-person (South Yorkshire only). Slow down. Tune in. Reconnect. Ritual is a unique 4 week adventure combining coaching with personalised practices such as meditation, breathwork, essential oils and mindfulness techniques. By the end of our work together, you will be feeling better connected to your self and your body. You’ll have a toolkit of practices you can continue to use to slow down, ground yourself and tap into your inner wisdom.